Good website design starts with how your site looks, but many other factors influence whether your website will convert visitors into leads. 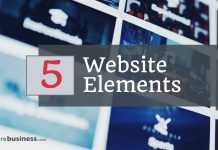 If you aren’t generating leads, look for these 5 reasons that contribute to website design fails and follow the tips to make improvements. Clean website design is definitely a starting point. There are many templates that look great, but are not conducive to converting website traffic into qualified leads. Your visitors may be getting confused with the navigation. They might see something looks like it links to more information, but then nothing happens when they click. Your fonts could be too fancy to be able to read clearly, or your graphics may be too overpowering and interfere with your website content. Look at your site from the perspective of a potential client. To ensure that your website is usable (and uncluttered), ask a good friend for honest feedback. Think about the questions a prospect would have when they visit your site. The fonts that you use should be clear. For example: if you market to other businesses, don’t use a font like Comic Sans or other “consumer” product type of style. Make sure that your content is simple and to the point. Do not include very long paragraphs without sufficient breaks and section headings. 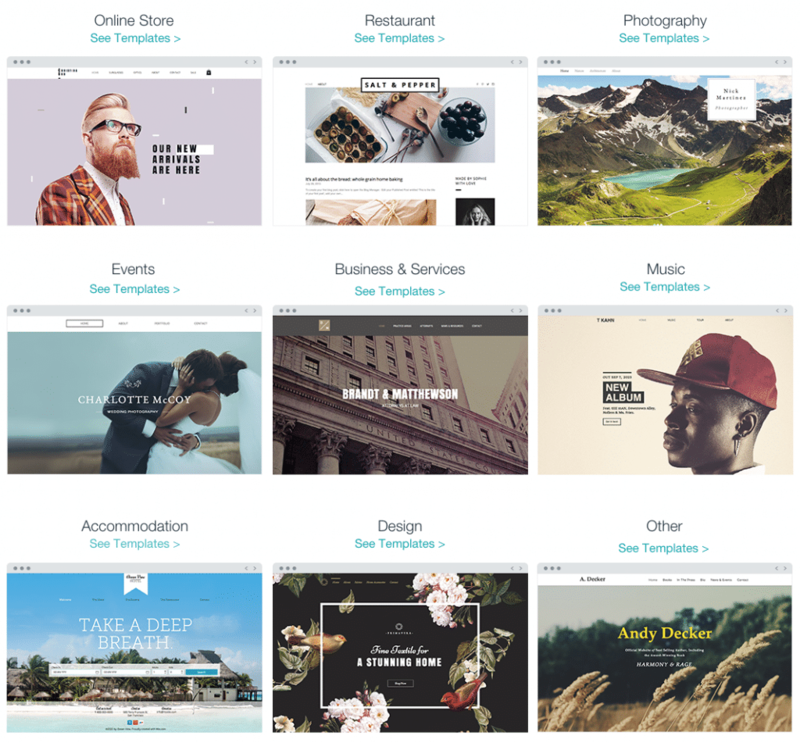 A really easy option to create attractive layouts is Wix. We created a stunningly beautiful site in about 10 minutes from start to finish. Select a template and then just follow the steps. The Wix interface is very straight forward and even includes sample text as you add pages or sections to a page. You can easily replace the text with your own words, leave it till you have time to change it, or get pre-written high quality text from MoreBusiness.com’s Website Content Kits. 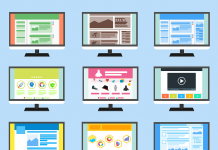 Your website shouldn’t make your visitors work too hard. If it does, they will not stick around. Another very important yet often overlooked website design fail is page load speed. Google ranks fast-loading sites higher than slower ones. Check your site’s speed for free using Google’s Page Speed Insights. 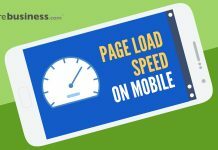 Just enter your website address and Google will rank it from 0-100 for both desktop and mobile page load speeds. Page Speed Insights will also provide very specific recommendations for improvements. A ranking above 80 means that your site is loading fairly fast. 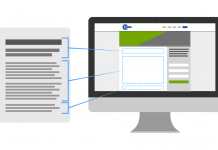 Two common reasons that reduce page load speed are the theme and the web host. At MoreBusiness.com, we’ve found SiteGround to be a very solid web hosting company. We use it for our own sites and love their fast support. They have plans starting at $3.95/month. 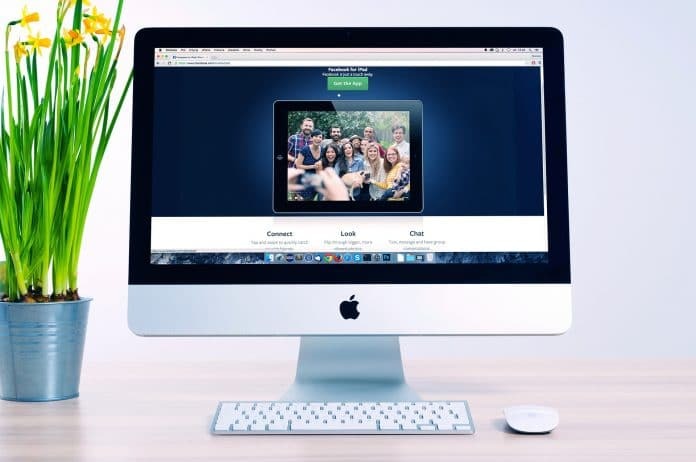 If you do not update your small business website on a regular basis, then your visitors will find that you are only dishing out stale news to them. Keep it updated with fresh content. Your links should also be regularly checked. Google Search Console can provide feedback for free so you don’t have to manually check everything. Replace any dead links with ones that work. Change your content with high quality content on a regular basis to attract visitors. Your small business website design should be created with your target audience in mind. For example, if you are targeting other businesses, then the graphics, content and overall appearance should impress the companies that visit your website. Your text should help your visitors answer the question they were thinking of when they visited your site. Even a pizza restaurant can do this – people are hungry so show them something that will convince them to eat at your shop. If you sell IT services, show visitors information about how to protect themselves from cyber attacks. Simply designing a general website will not suffice because it probably won’t be able to sustain the interest of your target market for long. The first thing you need to do is to conduct market research so that you can identify your target audience. Once you know what your prospective clients want, and you offer them the right products through your website, then it is only a matter of time before your website gets more hits, qualified prospects and increased business. 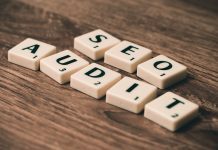 If your small business website does not allow visitors to send their inquiries, orders or any other feedback then you will lose out on a lot of online business. Your website should be ready to accept inquiries, feedback, orders and payments. Make your website contact form visible! It is important that you do not accidentally make the 5 website design fails above. Follow the small business website help tips we’ve provided to create a well-designed and well-worded, interactive website. 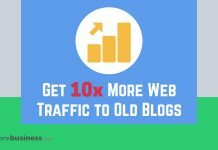 It will help you generate more leads from your website.